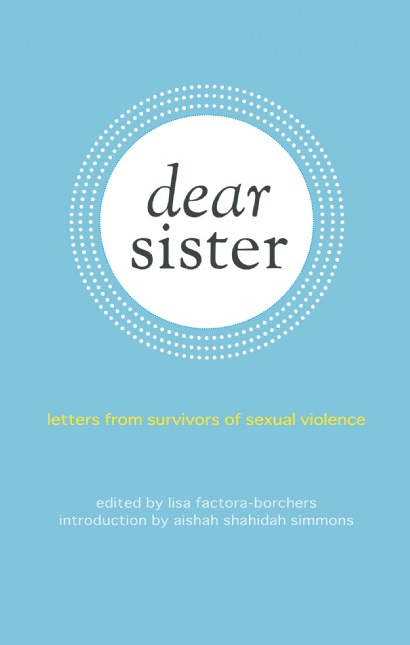 On February 14, 2015, I will give away five copies of the anthology, “Dear Sister: Letters from Survivors of Sexual Violence.” All you have to do is use the hashtag #DearSisAntho and tweet how the book will be used for survivors, love, and listening. I’ll choose the best five tweets, cover shipping, and include a personal hand written note as well. Submit now through 11:59pm EST February 14th!